The Heinrich-Nordhoff High School in Wolfsburg is almost finished! Here are a few photos from the construction site showing the progress. 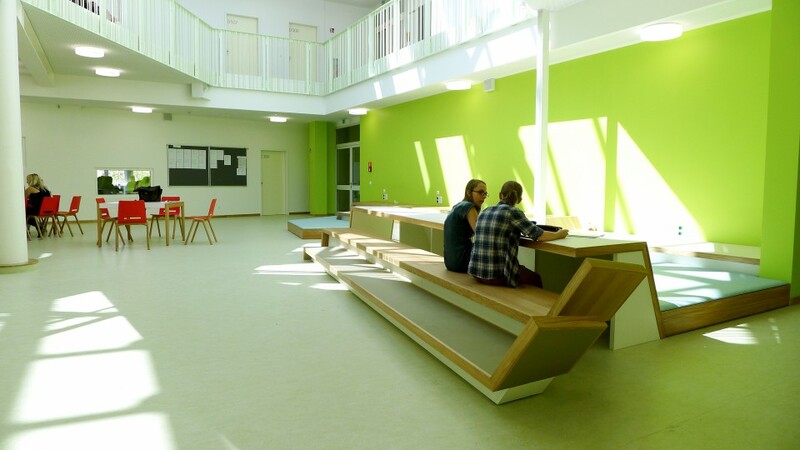 To view the project Heinrich-Nordhoff High School click here!